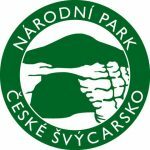 We are a small tour company based in Prague. 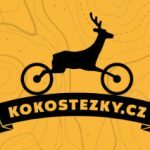 We wants to offer you biking and hiking tours in the central Bohemian region. With our tour company, you can discover the beauty of the Czech Republic. In small groups and just one hour drive from Prague. You will be amazed by many castles and chateaux, picturesque ponds with lined rocks and countless invitations that are hidden to the ordinary visitor. All this you can see, just on a one-day trip. And be back in Prague for dinner. 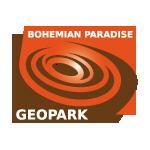 The best of our offer is a relaxing walking tour to Bohemian Paradise UNESCO Geopark. Or hiking in Bohemian Switzerland National Park. Just contact us for more information and we will find the best adventure tour for you.